Dad’s love gadgets, especially super-functional ones. Anyone can go out and pick up some goofy, impractical gadget like an electric golf ball cleaner, but why go that route? Why not get your Dad something that you know he will use. If you’re Father’s like any other dude, then he probably likes audio/video items that have a high degree of utility. The Eyeball 2.0 is one such product. What Is the Eyeball 2.0? The Eyeball 2.0 is a handy, easy-to-use webcam that’s practical and highly transport. 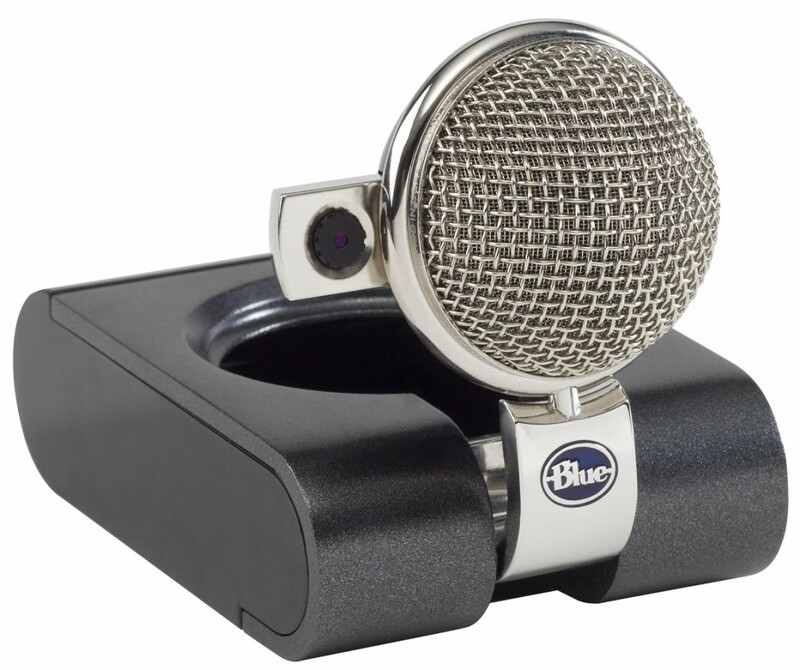 It’s made by Blue Microphones, so you know you’re getting a quality product. With so many free chat tools and webcam programs available, it’s time your Dad added some audio-visual action to his communication toolbox. And what better way to keep in touch with your Dad? So go hit up The Apple Retail Store, Fry’s Electronics or any other electronics store and pick up a gift that your Dad will actually use. Print article This entry was posted by Chris Stout on June 17, 2010 at 10:40 am, and is filed under Lifestyle. Follow any responses to this post through RSS 2.0. Both comments and pings are currently closed.